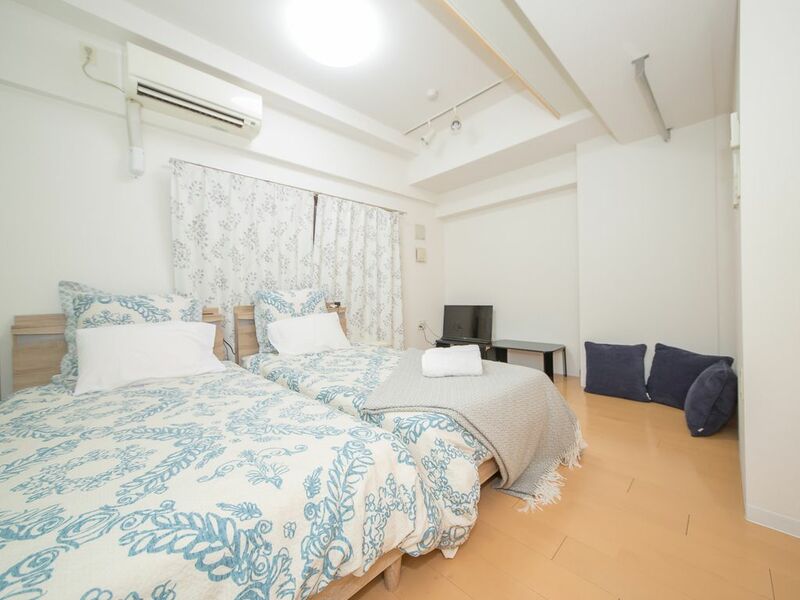 2 single beds, 1 sofa bed, 1 single bed (futon style). Great for up to 4 people, family, friends, couples and business trips. Bed sheets and bath towels are always new. Two people can sleep in a single bed, and two people can sleep in single size bedding (futon and sofa bed style) for two people. As 4 people are a little crowded, large families should know it. Note: Bed sheets and bath towels are cleaned and cleaned upon check-in for each guest.